Member of the Paris Bar since January 2017, Lauren joined Borrel law firm in 2016. Lauren’s practice encompasses commercial advice and litigation. 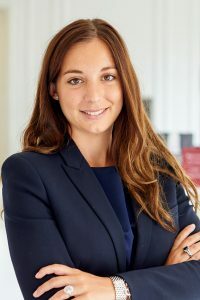 Prior to joining Borrel Avocats, Lauren worked in French and Anglo-Saxon law firms (respectively Racine and Fieldfisher) with teams specialized in distribution and competition Law. Lauren has also acquired significant experience in merger control within the French Competition Authority. Lauren graduated from a Master’s Degree in European Comparative law of the University of Paris II Panthéon-Assas and a MBA Droit des affaires from the Paris Ecole supérieure de gestion. Lauren is a member of the French Association for the Study of Competition Association Française d’Etude de la Concurrence – AFEC). As part of the International League of competition law (LIDC), Lauren has been designated in 2017 and 2018 national rapporteur on the issue: “What are the main issues of anti-trust / law of competition generated by the growth of the online sales platforms, and how should they be resolved ? ” (LIDC, 2017). “Who is /should be liable for breaches of competition law : which rules should govern the attribution of civil and (where it exits) criminal liability to the company, parent company, management&employee? (LIDC, 2018) Lauren submitted her reports in Rio de Janeiro in October 2017 and in Budapest in October 2018 at the Congress of the International League of Competition Law. Her working languages are French, English. 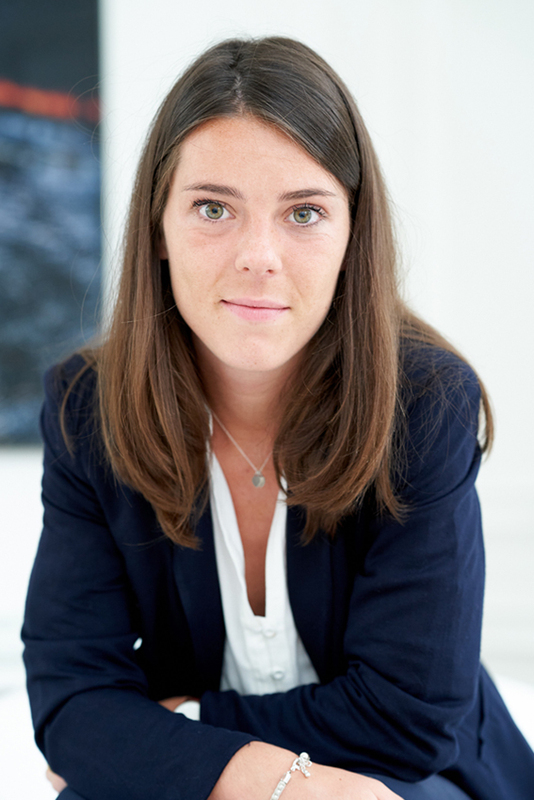 Member of the Paris Bar since October 2017, Quitterie joined Borrel law firm the same year. Quitterie intervenes in competition Law and commercial litigation. Before joining the firm, Quitterie acquired significant experience in French law firms (Jeantet; Fidal) being involved with experts of renown in litigation before the French Competition Authority. Quitterie is graduated from a Master II European Business Law of the University Paris X Nanterre and a double Master’s degree in French and Spanish Law affairs in partnership with the University Pontificia Comillas (Madrid). Quitterie is member of the French Association for the Study of Competition (Association Française d’Etude de la Concurrence – AFEC), and Secretary General of the AFEC Jeunes. Quitterie participates and contributes regularly to the working groups set up for the tracking of legislative and regulatory changes concerning competition and distribution Law. Quitterie contributed to the drafting of the report submitted in September 2017 to the General Directorate of Competition, Consumption and the Repression of Fraud (Direction Générale de la Concurrence, de la Consommation et de la Répression des Fraudes – DGCCRF) on the required developments in matters of trade restrictive practices. Quitterie’s working languages are French, English and Spanish.